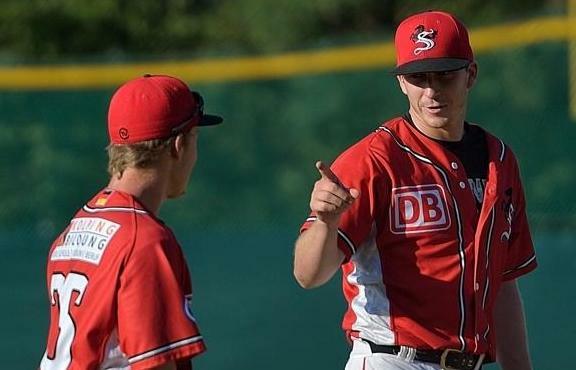 Baseball Jobs Overseas is a platform connecting aspiring and established professional baseball and softball players and coaches with organizations around the globe. 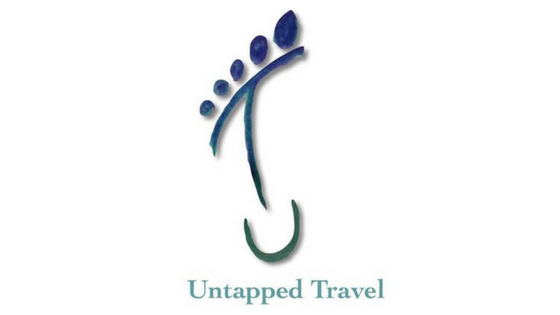 It is our objective to simplify the import recruitment process for organizations around the globe while simultaneously providing an avenue for players and coaches to not only extend or jumpstart a pro career, but to also positively change their lives through world travel and cultural experiences. 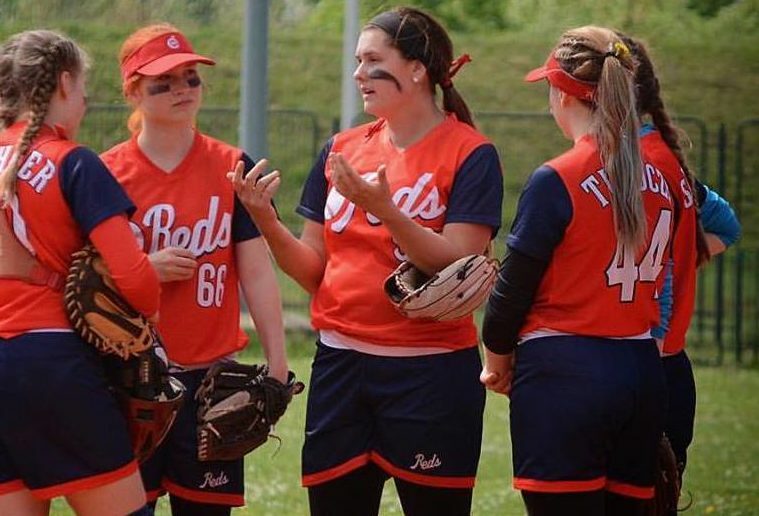 Our end goal is to make a major impact in the growth of both baseball and softball on a global scale, thus doing our part in advancing the game we all so dearly love. 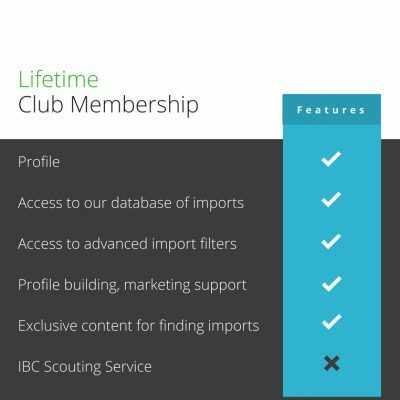 Works in the recruiting & scouting field, especially in Japanese professional independent leagues which act as transition leagues to Asian top leagues such as CPBL and NPB. 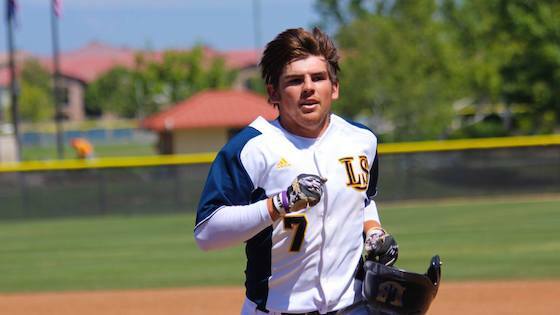 A field manager with the Palm Springs Power and the Scouting Supervisor with the Southern Illinois Miners, Casey is a good sources of talent recruitment out of California and beyond. 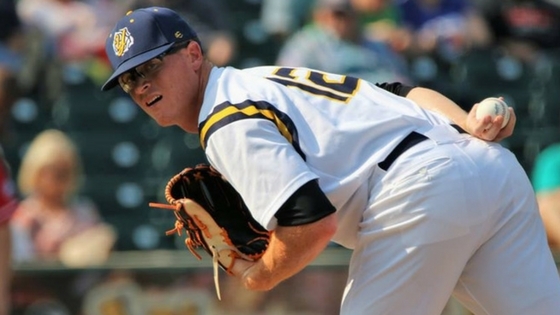 Louis is one of very few examples of players using overseas as a stepping stone into pro ball. 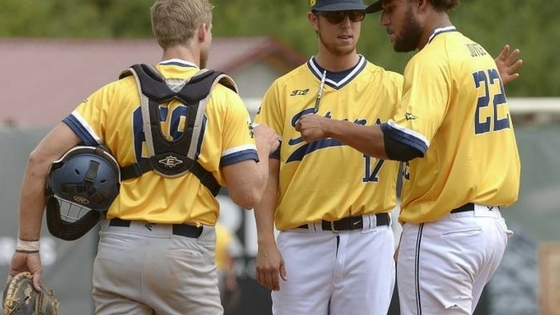 He played in Germany and Australia before signing in the Frontier League. 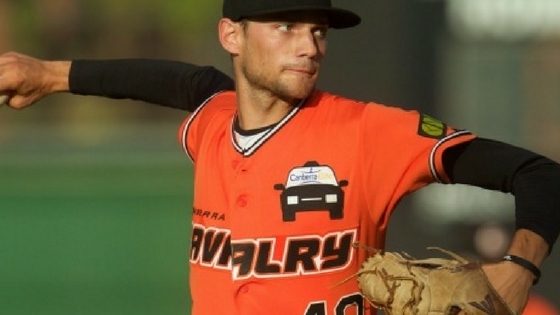 A veteran indy pro player, Michael has spent a number of winters playing for the Canberra Cavalry of the ABL. 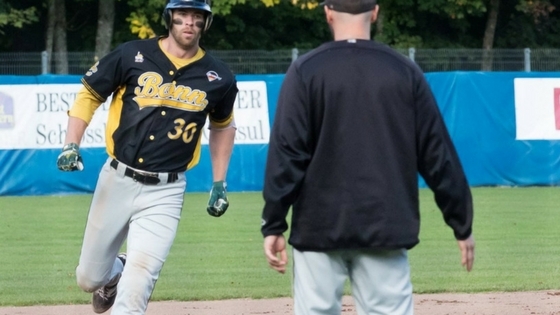 In 2018 he decided to forgo pro ball in the U.S. to play in Europe. 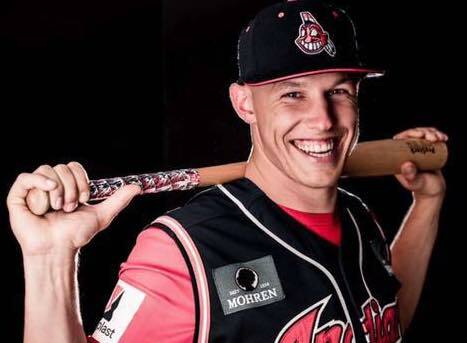 This Australian native has been on the international baseball scene for a decade now and is a great advocate of Baseball Jobs Overseas. Daniel has played in Spain, France and Poland and discovered he qualified for a Chilaen passport and now plays for the Chilean National team. Owens possesses dual citizenship with France and has been playing on their national team for seven years. 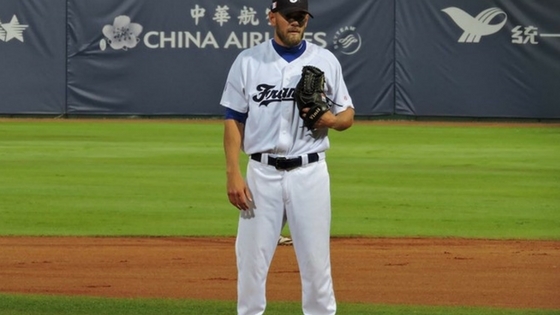 He also plays on and Team Europe in the Asian Winter League. Michael is now one of the overseas vets after stints in Austria, Australia, France and now Switzerland. 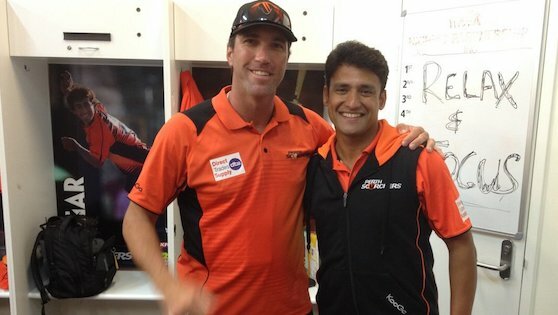 Michael is passionate about helping others also travel the world playing the game. Will has settled in year-round overseas between Australia and Germany. 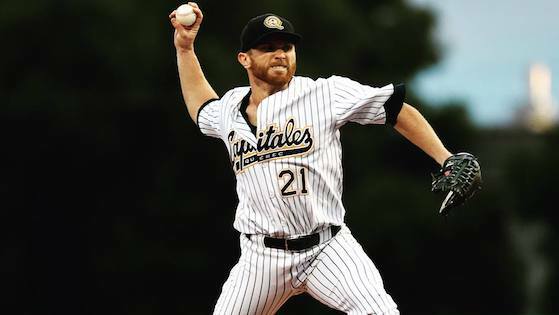 Having played for both the Bite and Bandits in the ABL, he is a great source of information on Australian baseball. 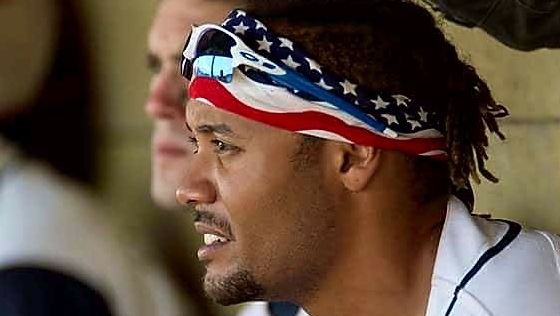 Wayne won an Olympic Silver Medal in 2004 as part of the Australian National Team. 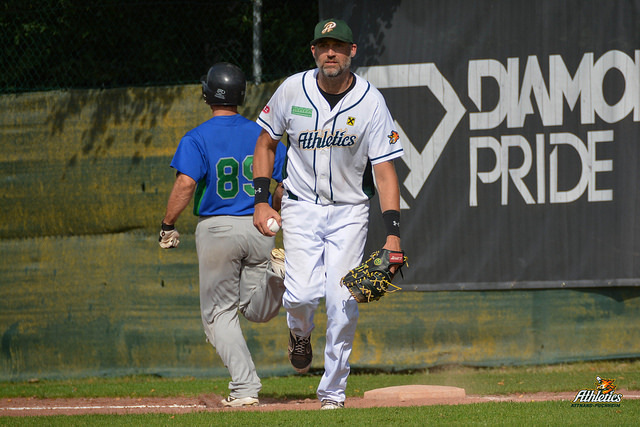 He has played all over the world and has now settled in in Germany during the Aussie winters. 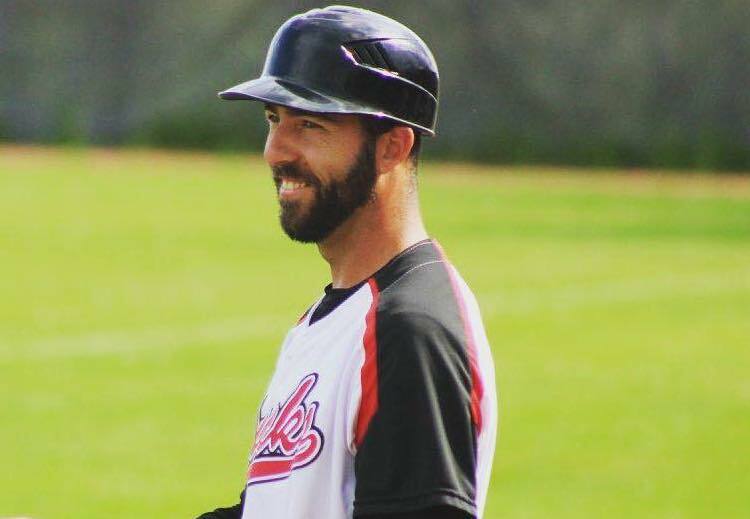 After a winter playing in Australia, this pro pitcher caught the travel bug. 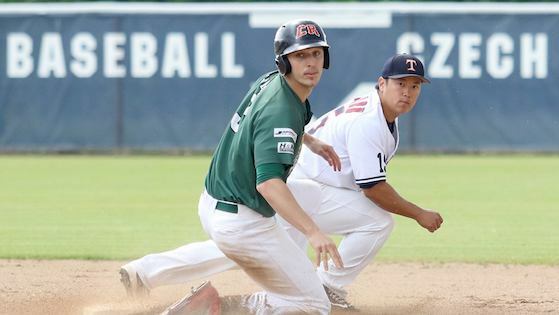 Still not done with pro ball, Arik has future plans to play overseas but for now is helping us to recruit pro talent. 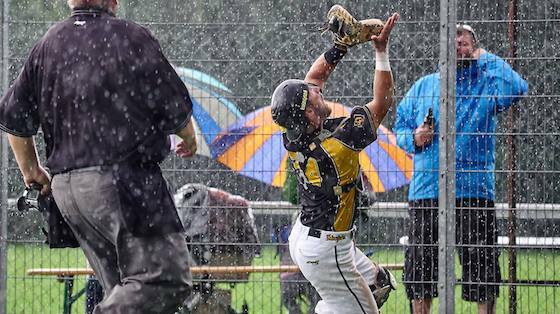 This Baltimore Orioles scout has played all over the world and is the man behind the International Stars tournament team and college showcase for international players. 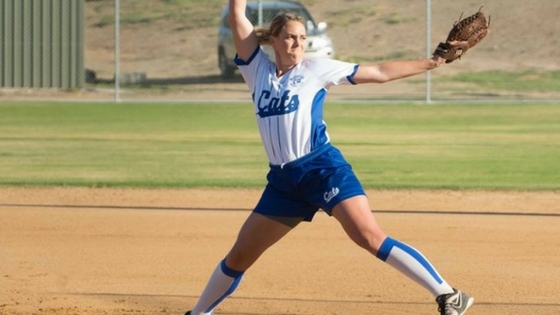 The most traveled softball player overseas, this University of Arkansas grad has played Argentina, Austria, South Australia twice, Italy twice, and South Africa. 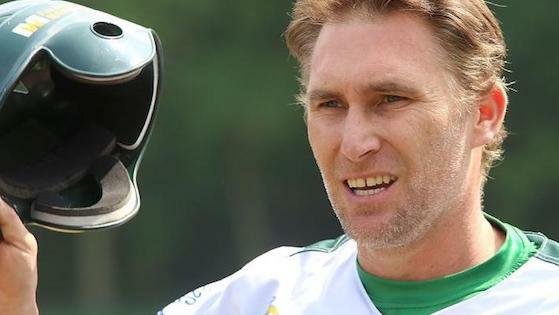 Devon has been overseas for a number of years between the Czech Republic and Australia. 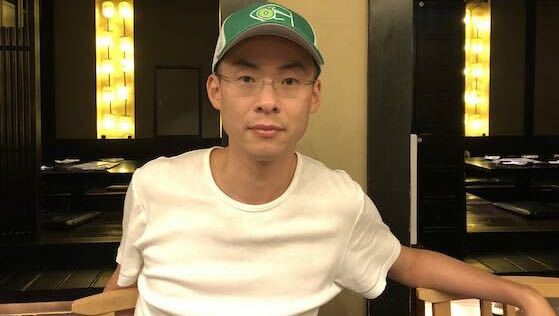 He is helping us to recruit talent while also helping to place members both in Europe and Australia. After signing in Germany through us, Eric discovered he qualified for a German passport and has played for their national team ever since and in the German Bundesliga 1. 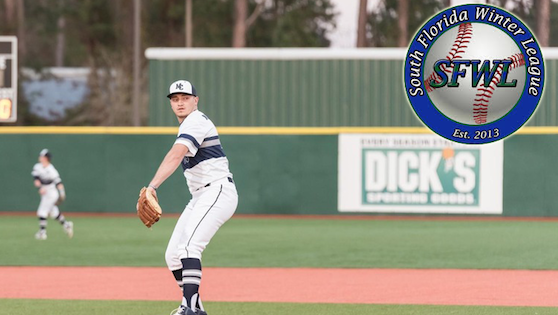 In their pursuit to help aspiring pro players get signed, the South Florida Winter League is an advocate of referring talent to baseball overseas. 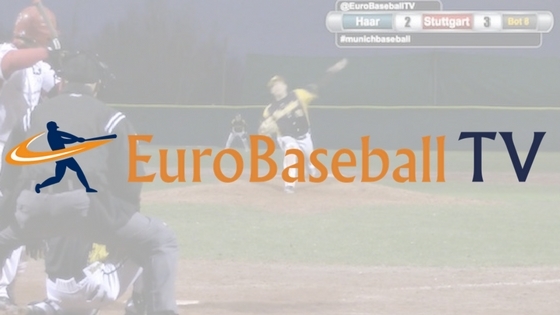 Tim Collins started by streaming the Munich-Haar Disciples games in English and today his Euro Baseball TV is streaming more and more EU baseball events. 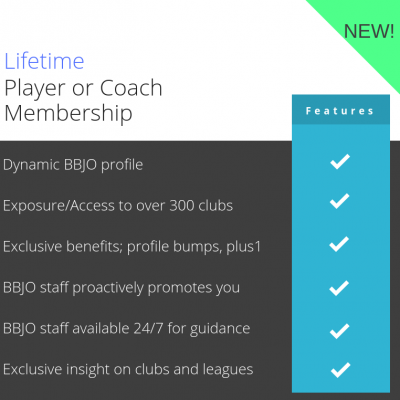 We work with BMI to bring Japanese players, both professional and college prospects, to other parts of the globe. 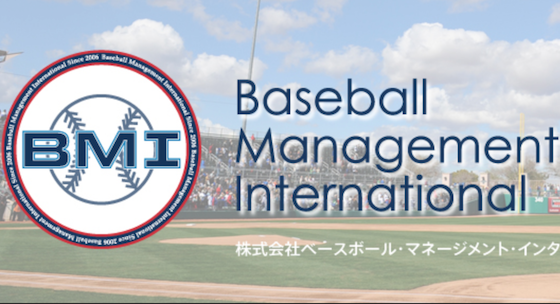 BMI will also support us in our goal of sending pro’s to Japan. 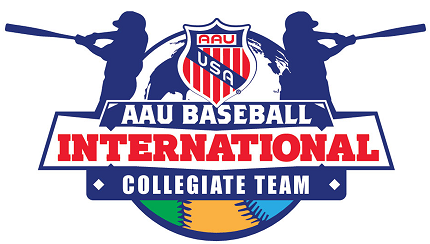 Premier international collegiate summer team followed by pro scouts and college coaches. 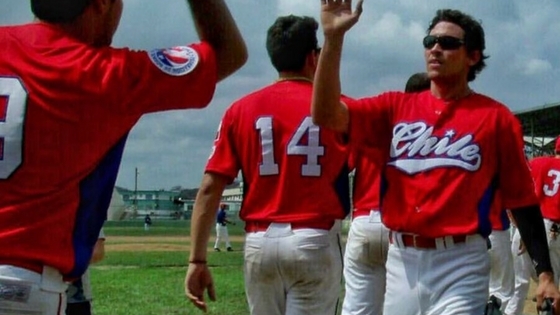 Offers high-level baseball and cultural exposure to the world at the same time. 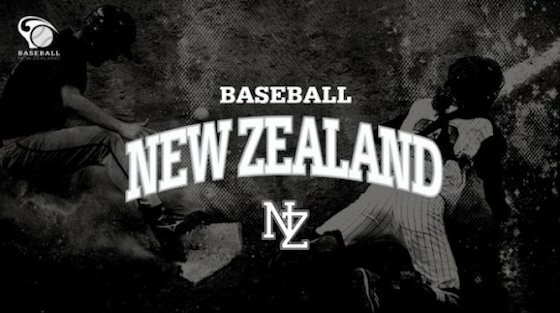 We are the official recruitment department for Baseball New Zealand in their continued search for quality coaches and player-coaches which can help them develop the ever-growing sport. 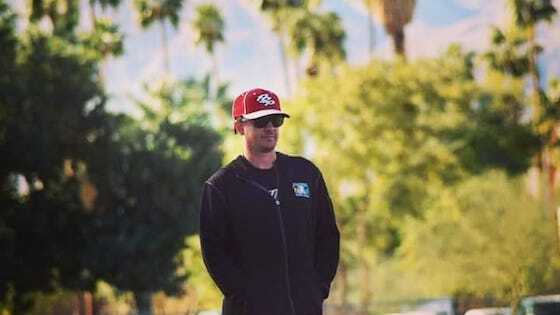 Pro pitcher Michael Click and his wife Kelsey have built a number of global partnerships which allow them to help others travel the world stress free and at the best value for their dollar.